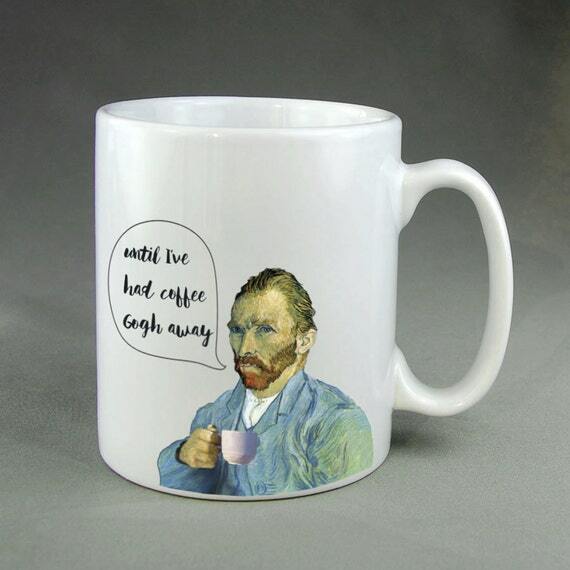 Easily one of the most popular Western artists of all time, the 19th Century Dutch painter Vincent Van Gogh’s work has appeared on everything from Washi tape to toilet seats, but as much as I love him on my coffee mug (sold here), I think today’s beautiful thing may be the best Van Gogh mashup of all time. Vans and the Van Gogh Museum in Amsterdam have partnered up, creating a line of sneakers and apparel to rival all others. I thought the only problem would be how to choose, but though the collection only went on sale a month ago… You guess it. Sold out. Nuts! There is some good news, however. The Van Gogh Museum is dedicating a portion of its profits from the project to the preservation of Vincent van Gogh’s art. You can check out the artist’s page on the museum website and Vans apparel on their website, and you can view the entire collection here. All images property of The Van Gogh Museum/Vans. Definitely a perfect mash-up. There’s something about Van Gogh’s style that lends itself to being used as a design element I think. Maybe it’s the bold colour or all those visible brush strokes. I wonder what he would think of this? I think that all the time. I’ll bet he would prefer it to some of the products I found! What–they sold out??? That tells me they didn’t make nearly enough. OMG I WANT those sneakers!! What were the prices like, Donna? I don’t know because they were sold out! These vans are super cool! I would worry about getting them dirty!